You shouldn't always wear your heart on your sleeve, but you can wear your love for the sea on your wrist! 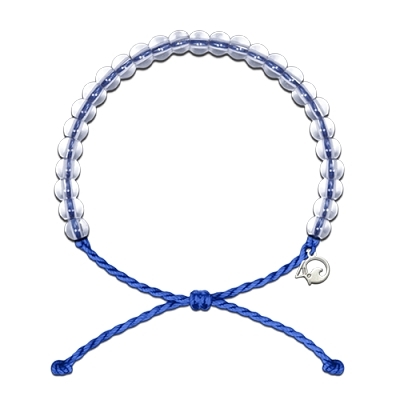 We're proud to offer the 4Ocean bracelet, made from 100% recycled materials and supporting the long-term mission of removing trash from our world's oceans. 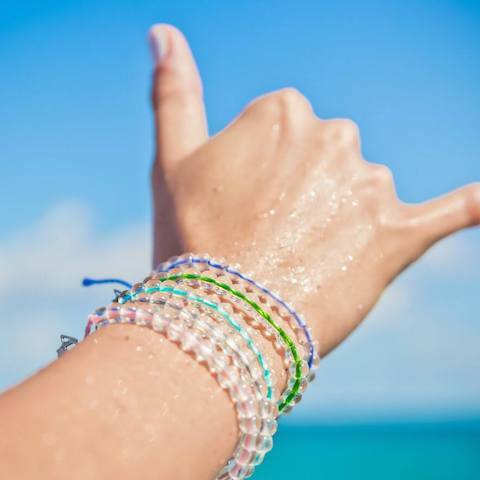 Every 4Ocean bracelet purchase funds the removal of one pound of trash from the sea, and every piece of trash removed is one less item that could harm wildlife. That's a project Breakwater Blue stands behind! 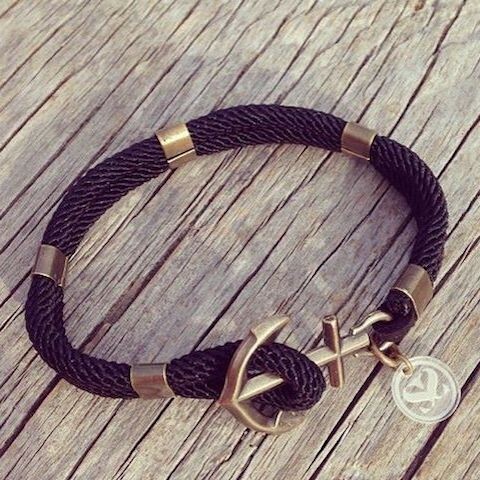 Our nautical bracelets are great for any occasion and are available in many colors to match any outfit. 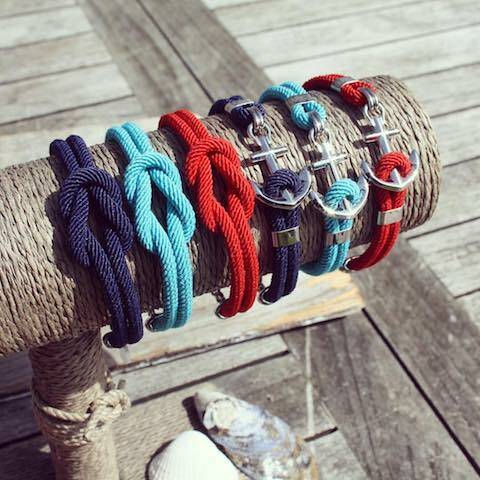 Whether you're going to the beach, taking a sailing trip, or going out and about in town, our bracelets are the perfect accessory! 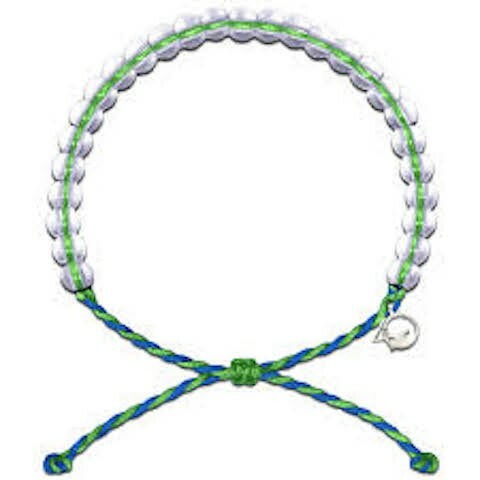 4Oceans bracelets are made from post-consumer recycled plastic and glass. 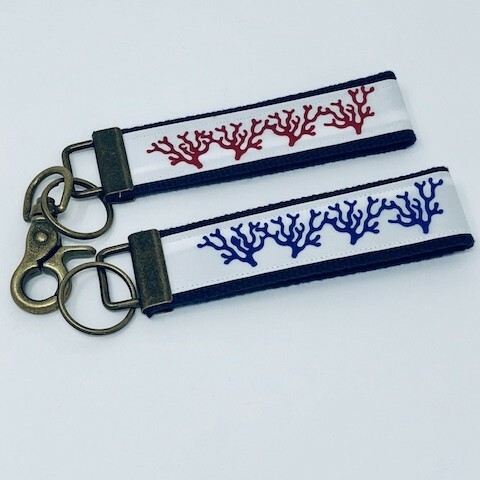 With a passion for the Ocean each piece supports keeping our Oceans clean. 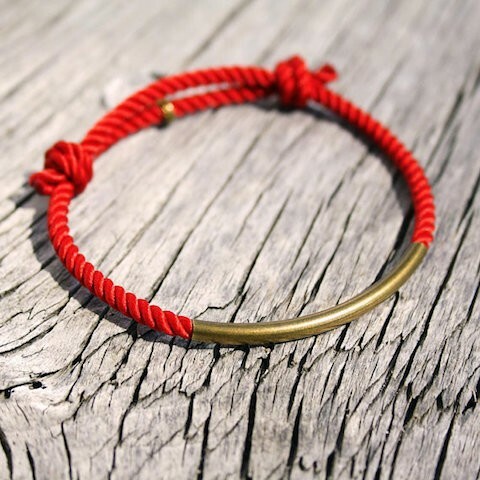 For every bracelet purchased 1lb of trash is removed from our oceans and coastlines through cleanups on land and by sea. 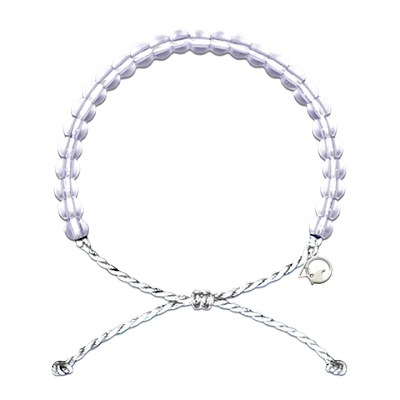 Inspired by the ocean, Maris Sal Bracelets are hand crafted out of Hono Island, Sweden by scuba instructor Maria Johansson. The Maris Sal Collection is made for the discerning individual, who appreciates the pleasures of the seaside lifestyle and seeks quality in all aspects of life. $1 for every bracelet purchased is donated to World Wildlife Fund and Greenpeace.